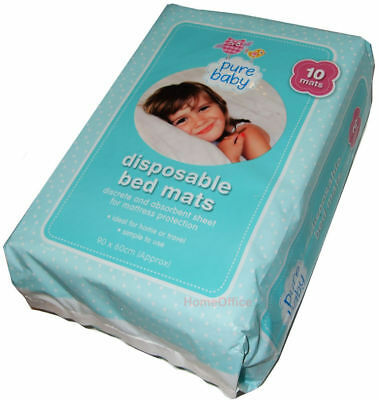 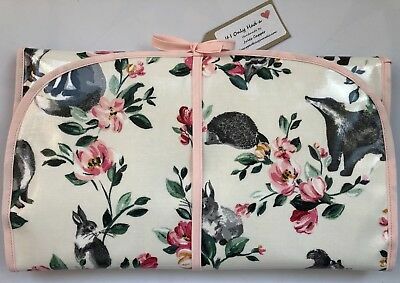 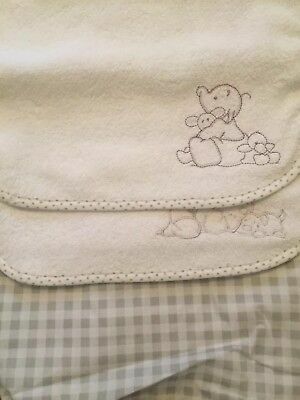 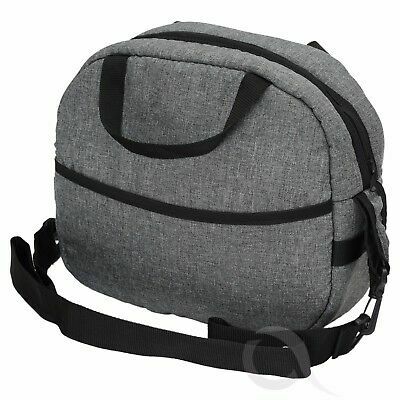 Peter Rabbit Nappy Changing Bag/travel Mat. 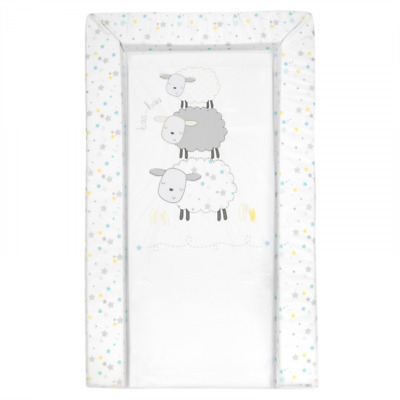 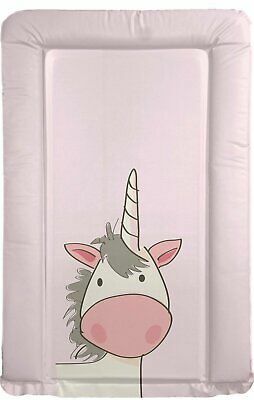 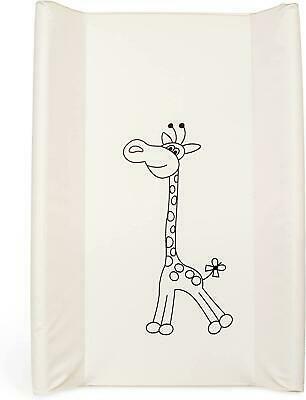 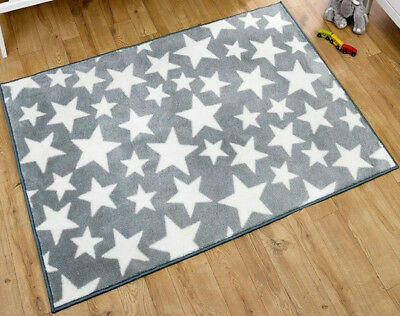 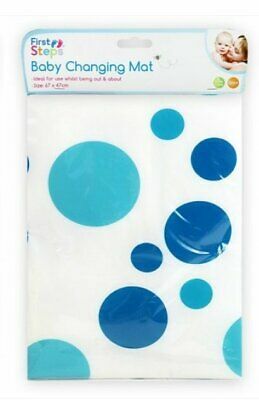 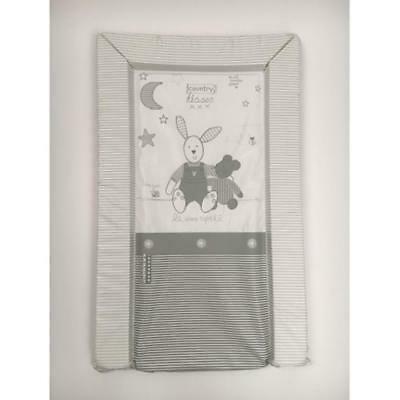 Nursery Changing Mat. 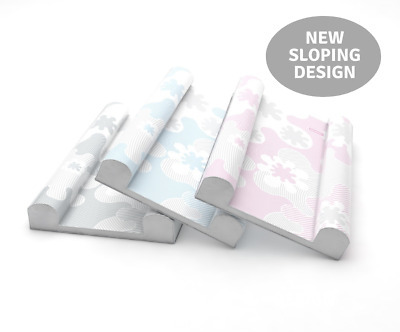 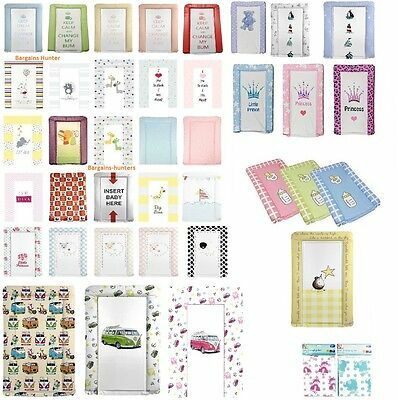 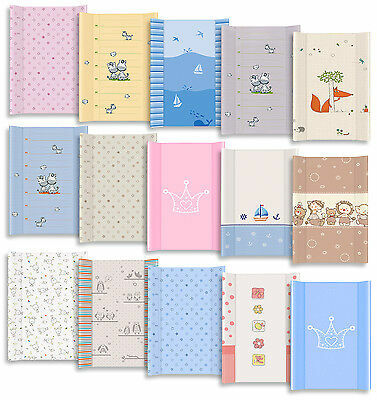 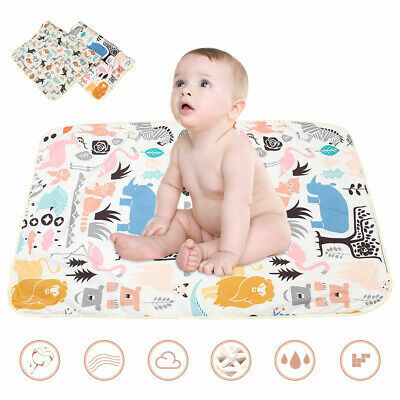 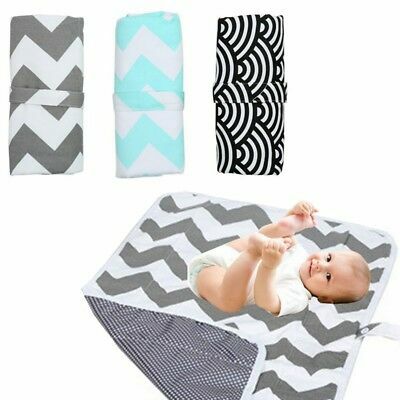 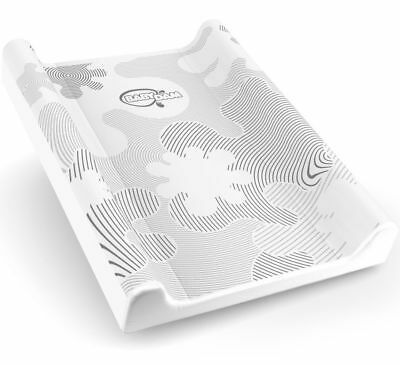 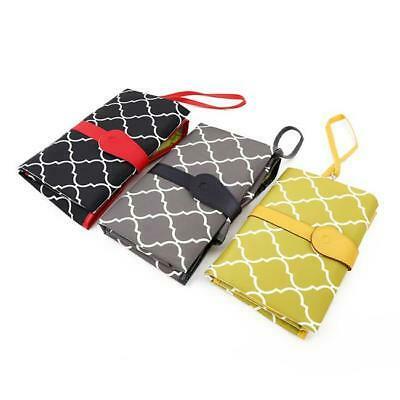 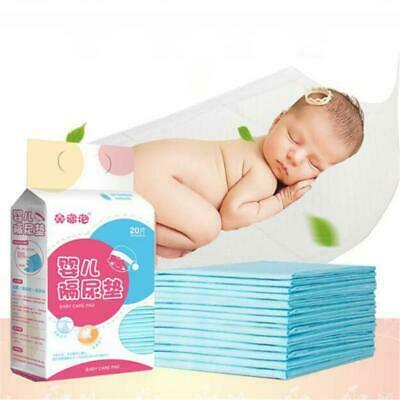 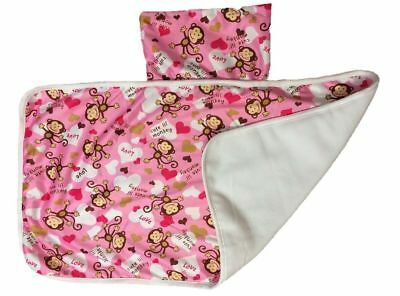 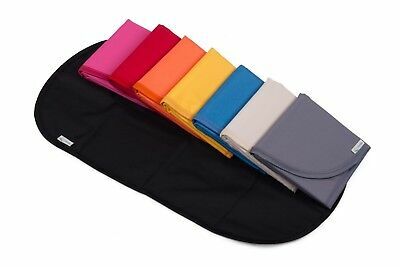 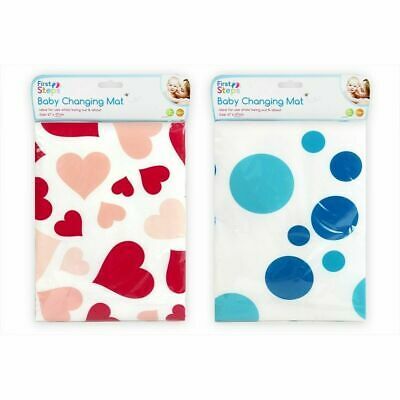 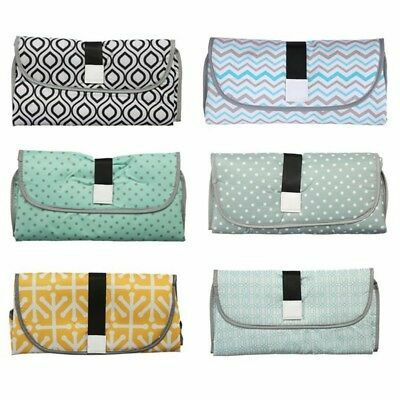 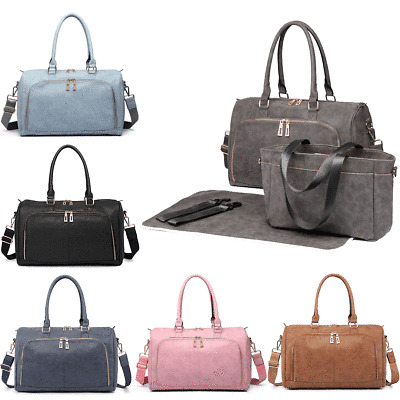 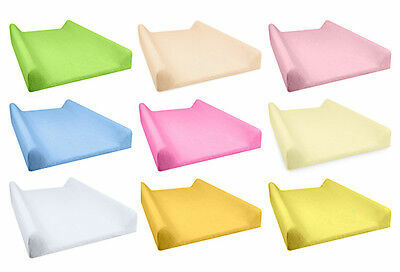 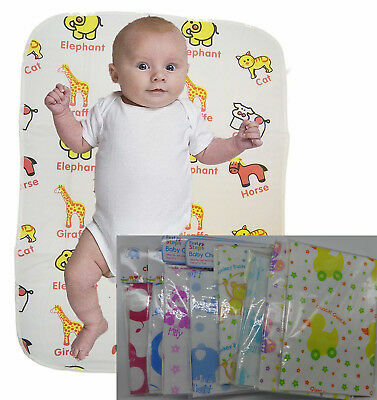 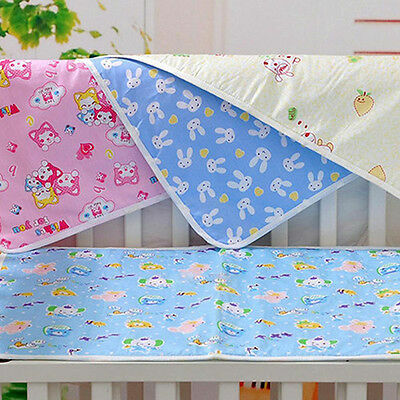 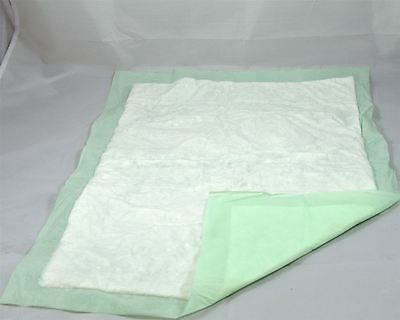 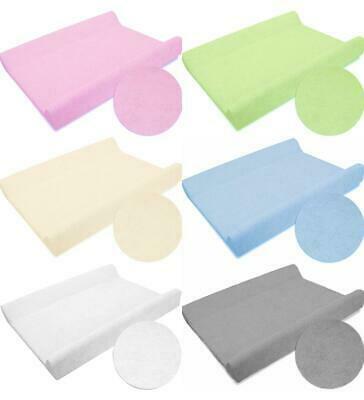 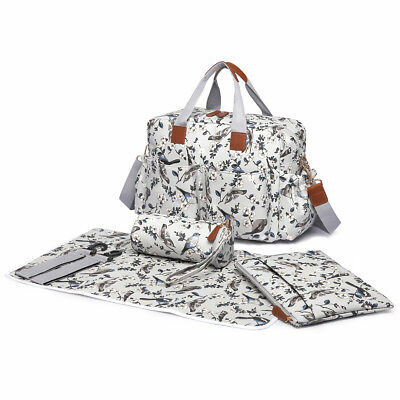 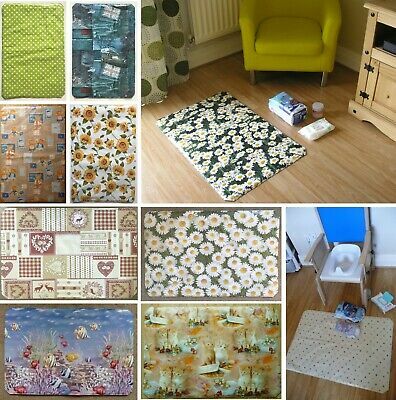 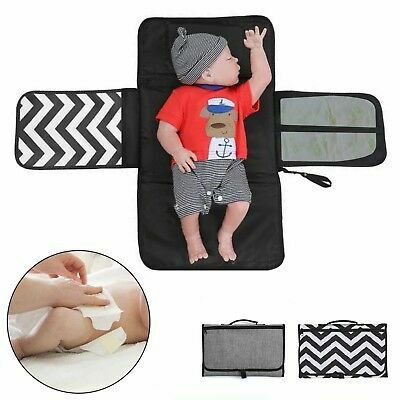 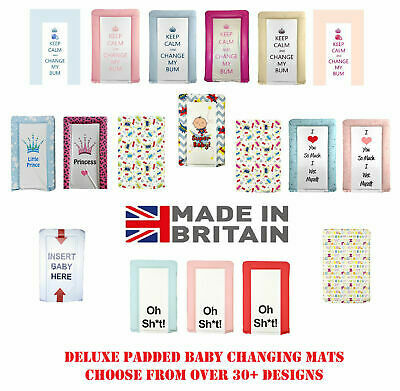 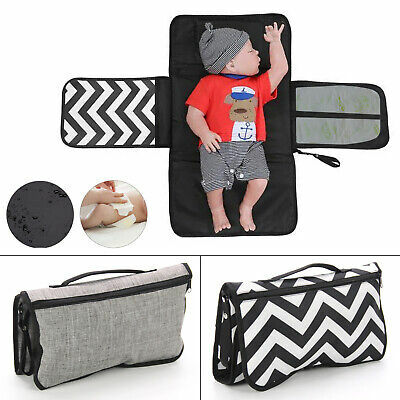 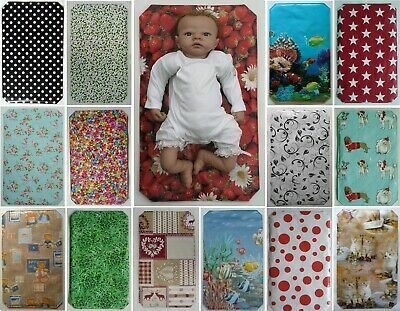 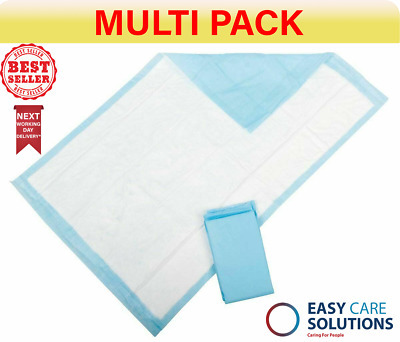 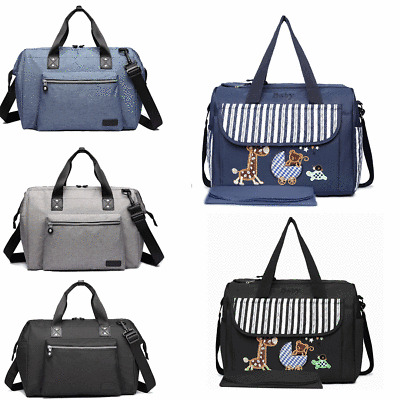 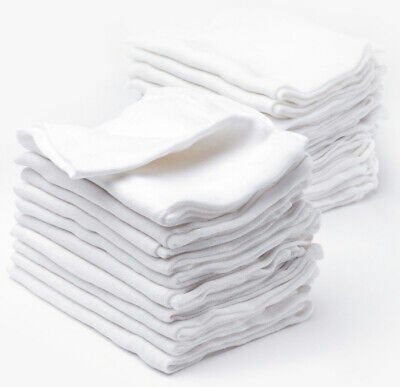 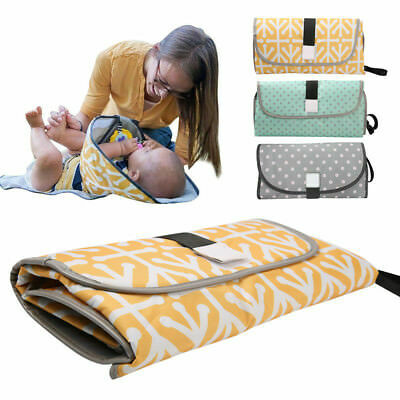 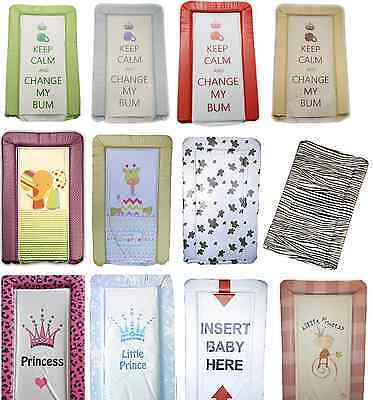 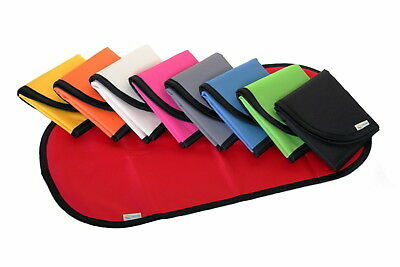 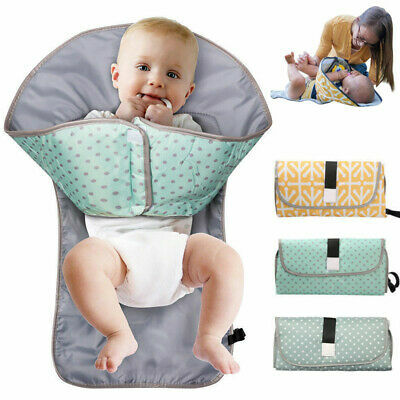 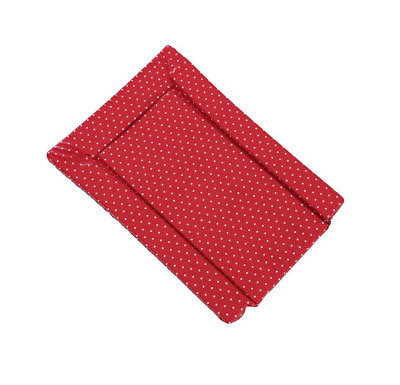 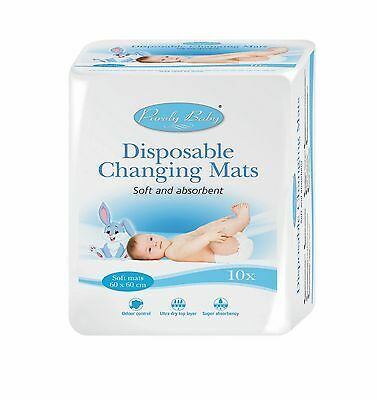 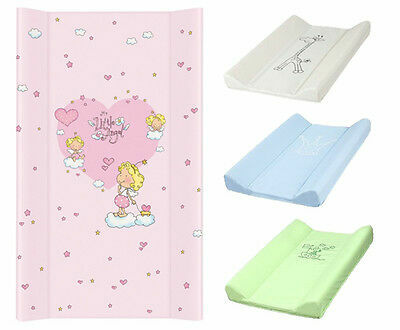 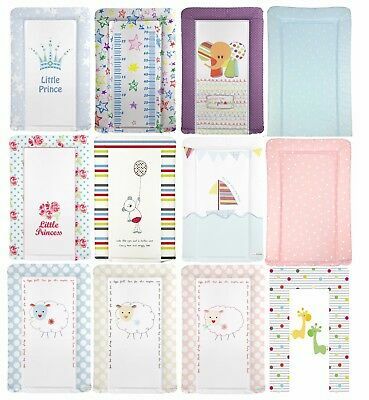 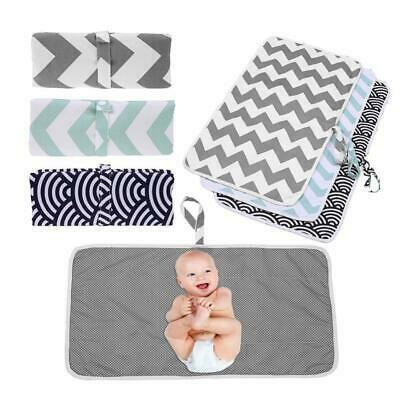 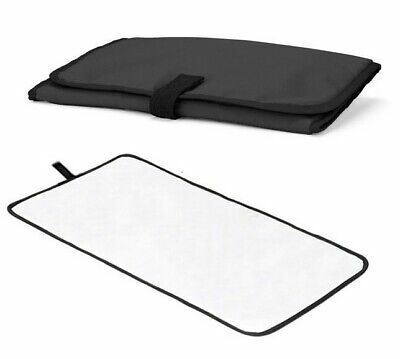 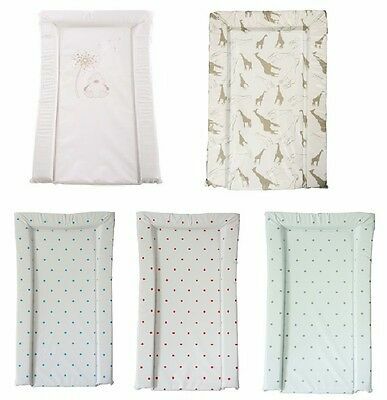 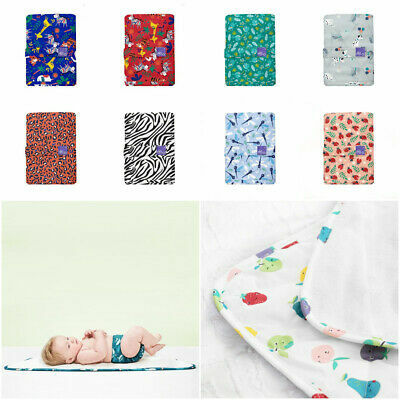 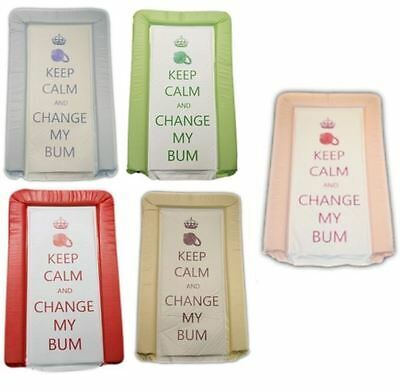 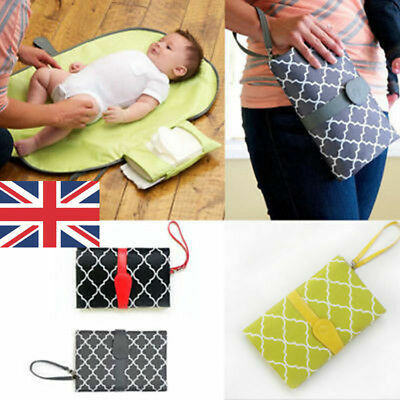 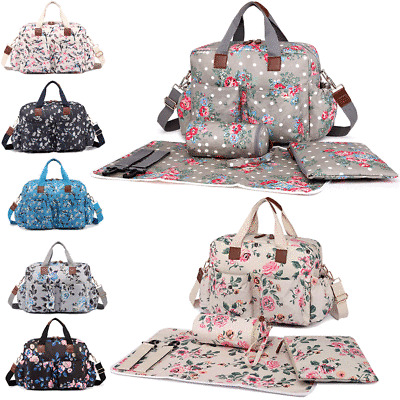 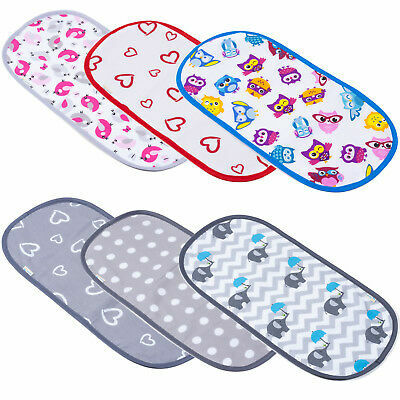 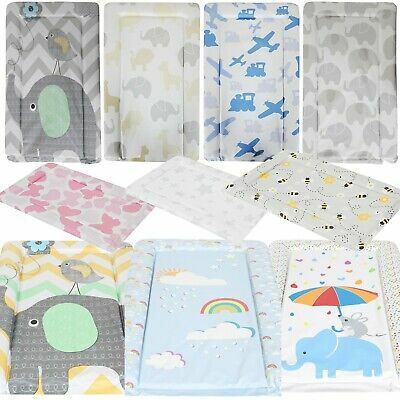 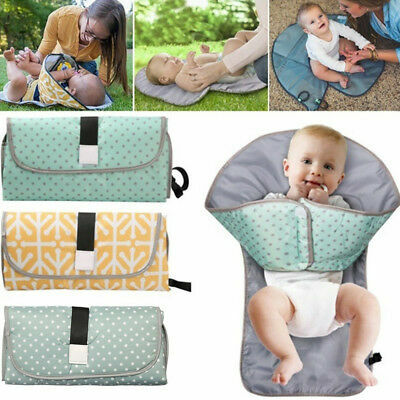 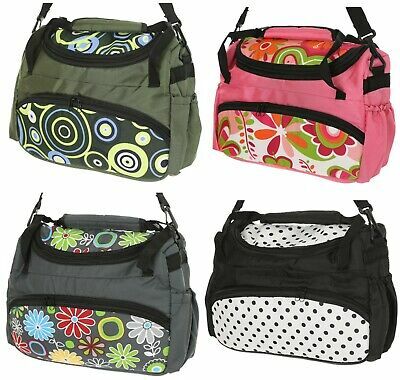 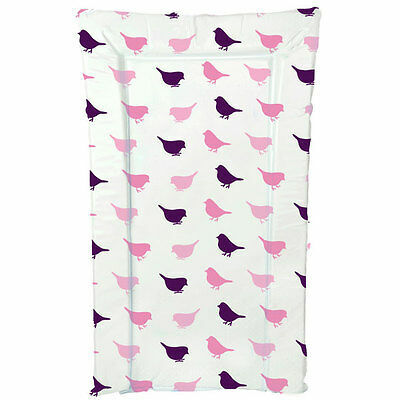 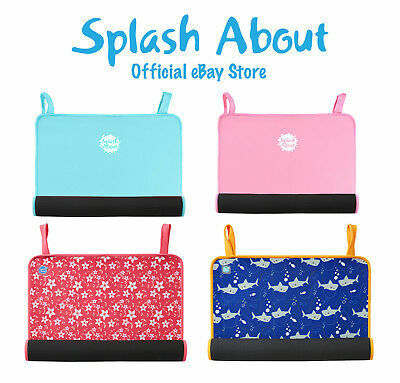 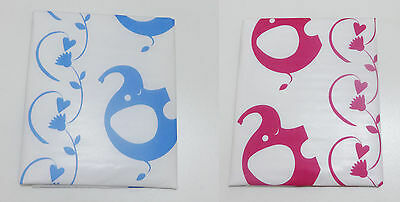 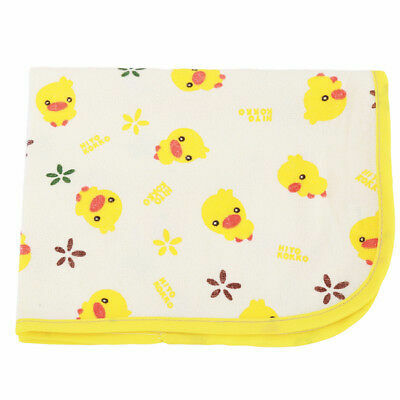 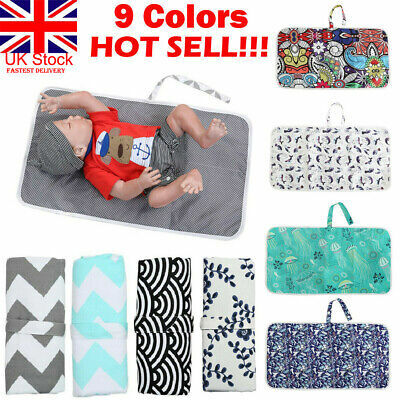 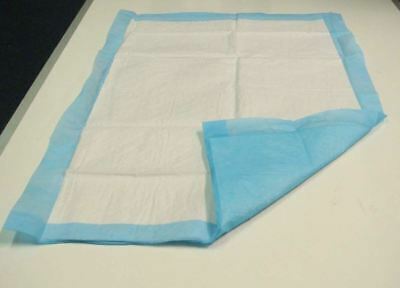 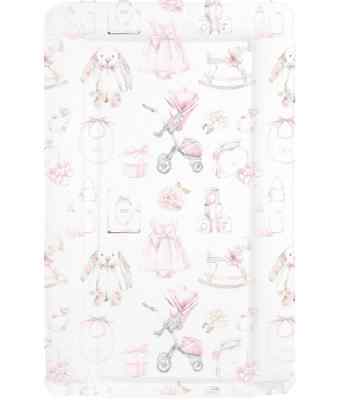 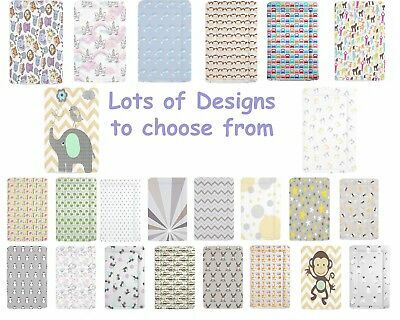 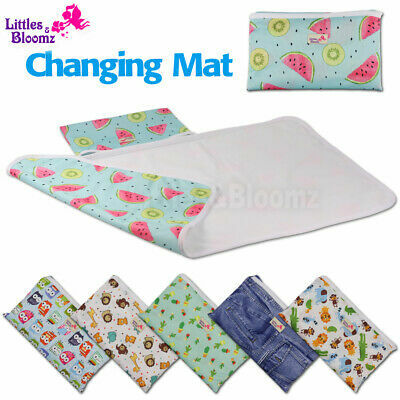 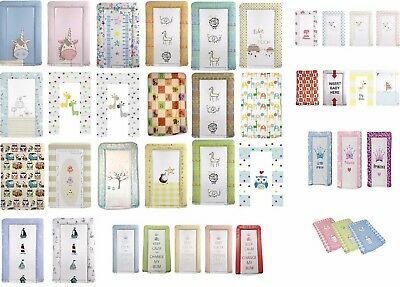 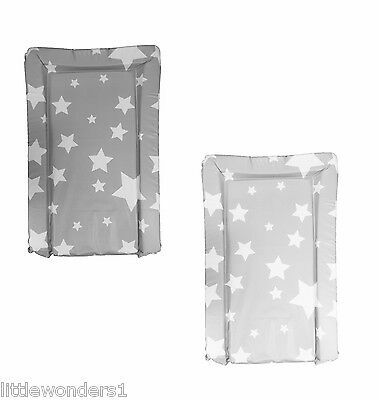 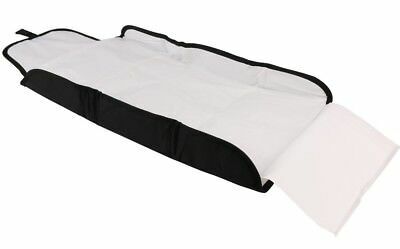 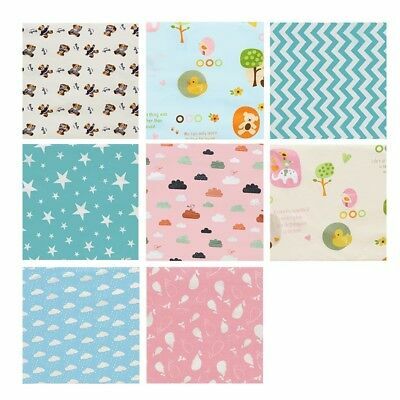 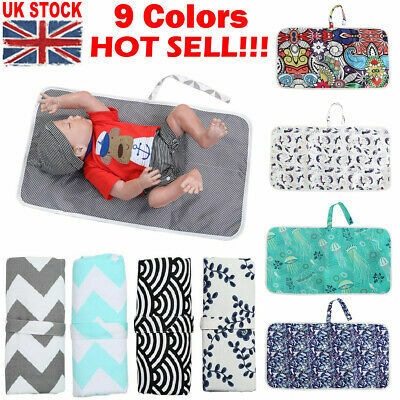 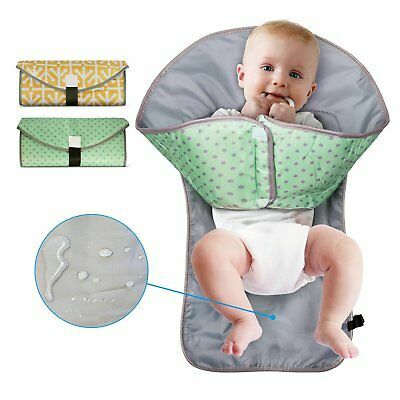 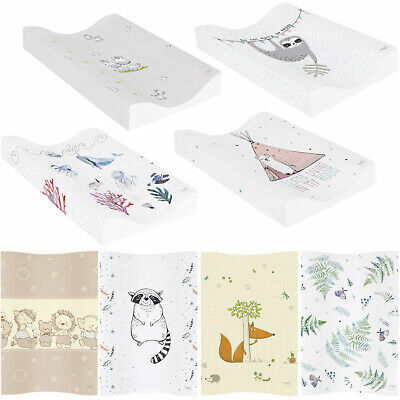 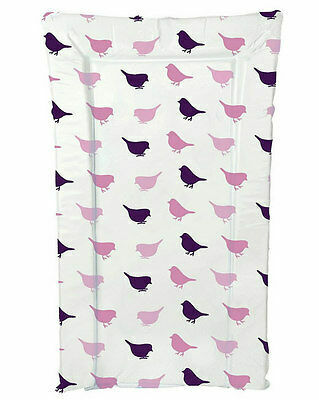 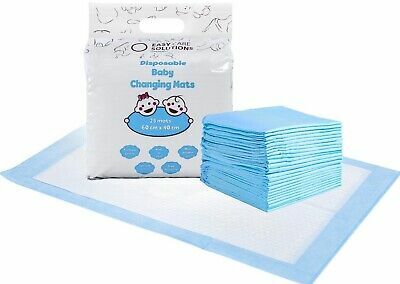 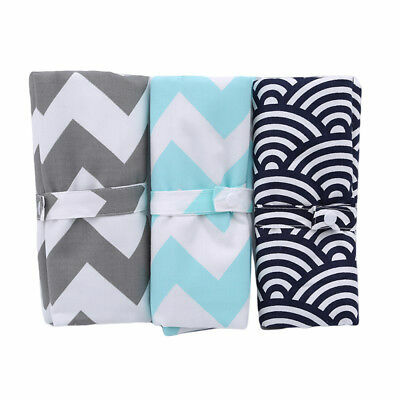 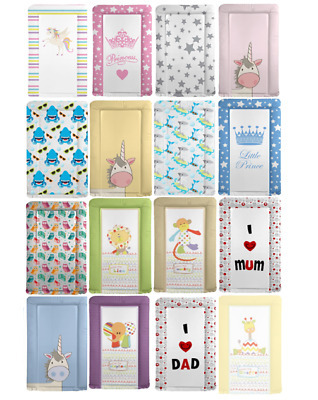 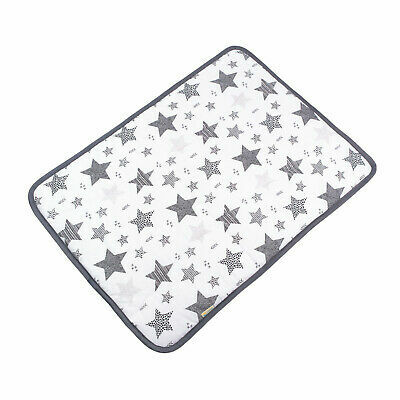 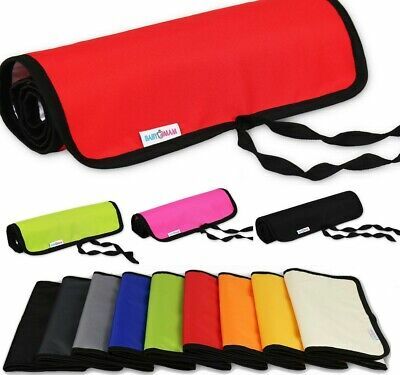 BABY TRAVEL CHANGING MAT - Choose From Selection. 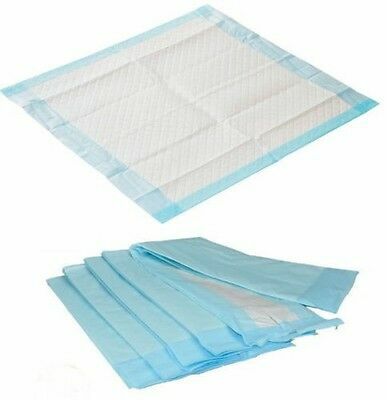 Wipe Clean Both Sides.